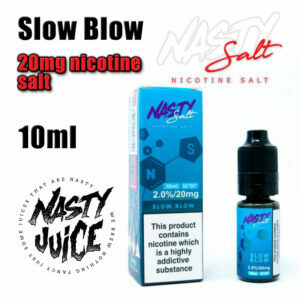 Salt Nicotine when used in e-liquid delivers a smoother and faster throat hit at higher nicotine strengths than conventional nicotine in e-liquids. 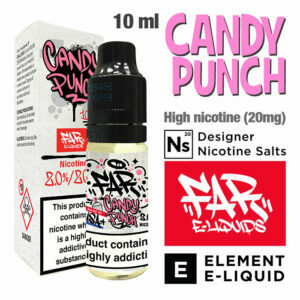 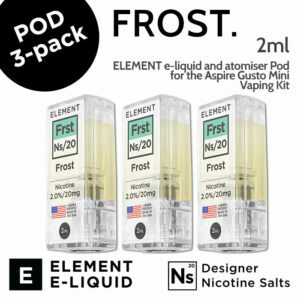 These are Nico Salt e-liquids typically with 20mg of nicotine, which is HIGH, so not to be used in sub-ohm setups; use with small pen-style vaping devices. 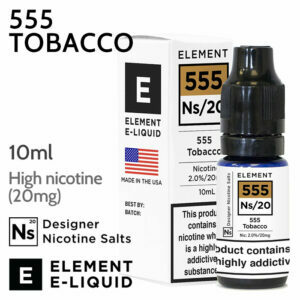 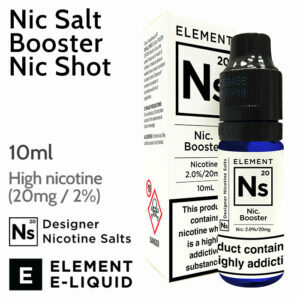 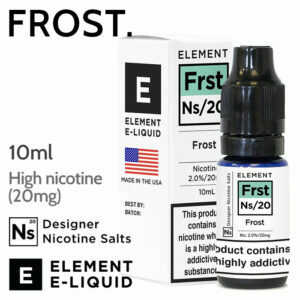 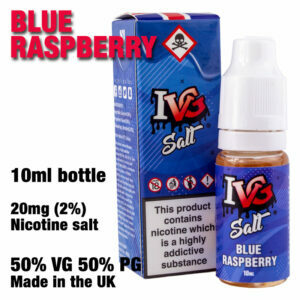 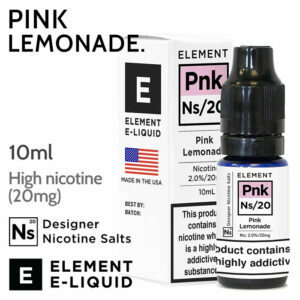 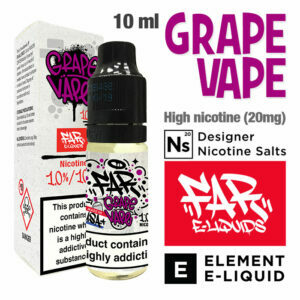 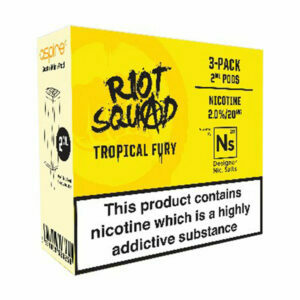 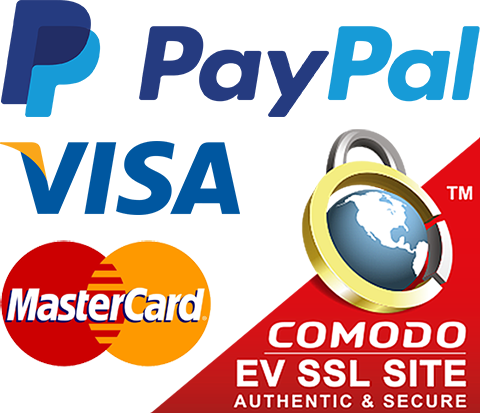 Salt Nicotine e-liquids are suitable for beginners and heavy smokers. 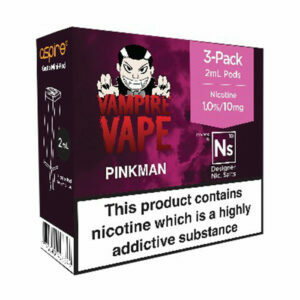 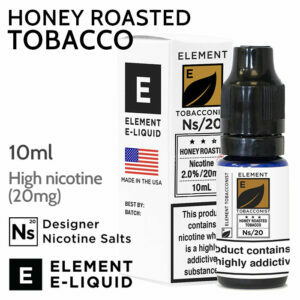 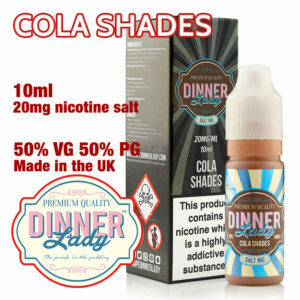 20mg is the highest nicotine content allowed under EU TPD regulations. 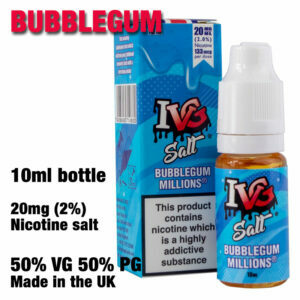 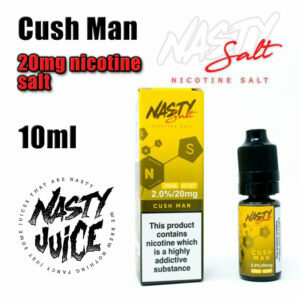 Nicotine Salt e-liquids are a very good starting point for those in the early stages of switching, who want to give vaping the best chance of success. 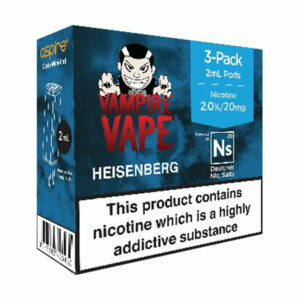 Nicotine is very alkaline, making it harsh at high strengths, which can be off-putting or uncomfortable for a new vaper. 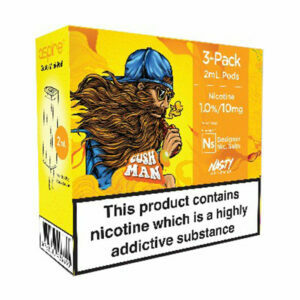 By adding benzoic acid during the extraction from the tobacco leaf, the Ph of the resultant liquid is lowered, making it smooth on the throat even at the highest strength. Salt Nicotine also absorbs into the bloodstream a lot faster, providing the nicotine rush that a first-time vaper needs. 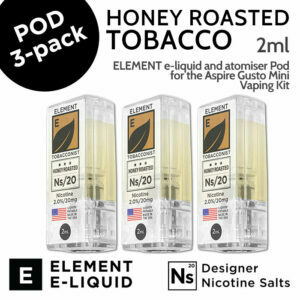 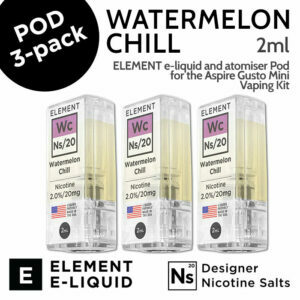 Salt Nicotine e-liquids are perfect for starter devices; it makes a great pairing for those wanting to make the first move into vaping with a pod system or small pen-style device. 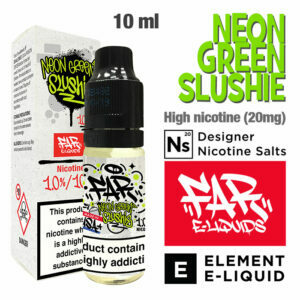 Flavours: Pineapple and Lime Soda.